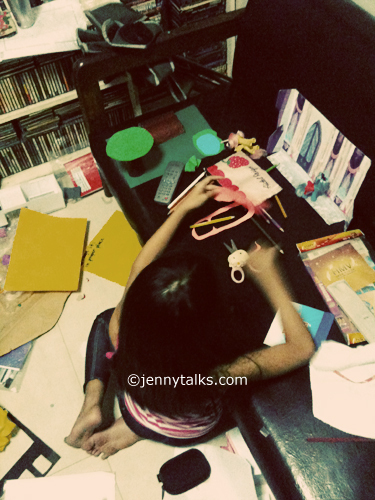 I used to be an organized freak when I was single so when I got kids I was like losing my mind with mess everywhere. My daughter is like your niece but it's okay even if it means migraine for me lol. This was the state of my living room earlier today. 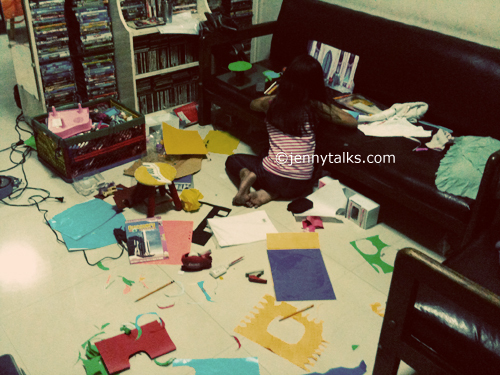 I don't really mind the mess as long as they are having fun. That pretty much looks like our house when the kids are "working". :-) I let them do whatever they want after naptime. They, however, do know how to clean up after.